As usual, I published my goals at the beginning of August. Now it's well past time to recap them and see how I did. Make the June block for Bee Inspired. Jen @ A Dream and a Stitch was the June queen and I didn't get her block done yet. 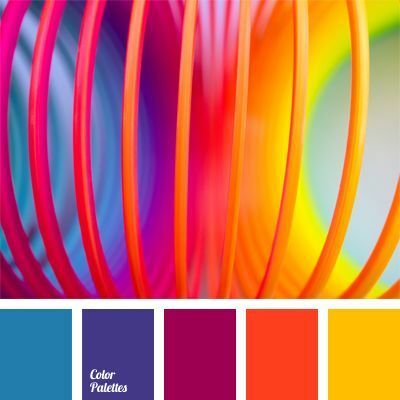 I can make any block as long as I stick to this color palette. My plan is to get the block cut out today. I find that after I get the pieces cut for a block or a quilt, I make progress on it! Make the July block for Bee Inspired. Susan @ Seven Oak Street Quilts was the July Queen and I'm afraid I didn't get her block done either. Make the August block for Bee Inspired. Karen @ Tun-Na Quilts, Travels, and Eats is the August queen and her block remains undone. Ugh. Quilt samples for an upcoming workshop. My sewing machine is back from the shop thank goodness, but I have yet to quilt my Peppermint Twist and Water Vortex samples. 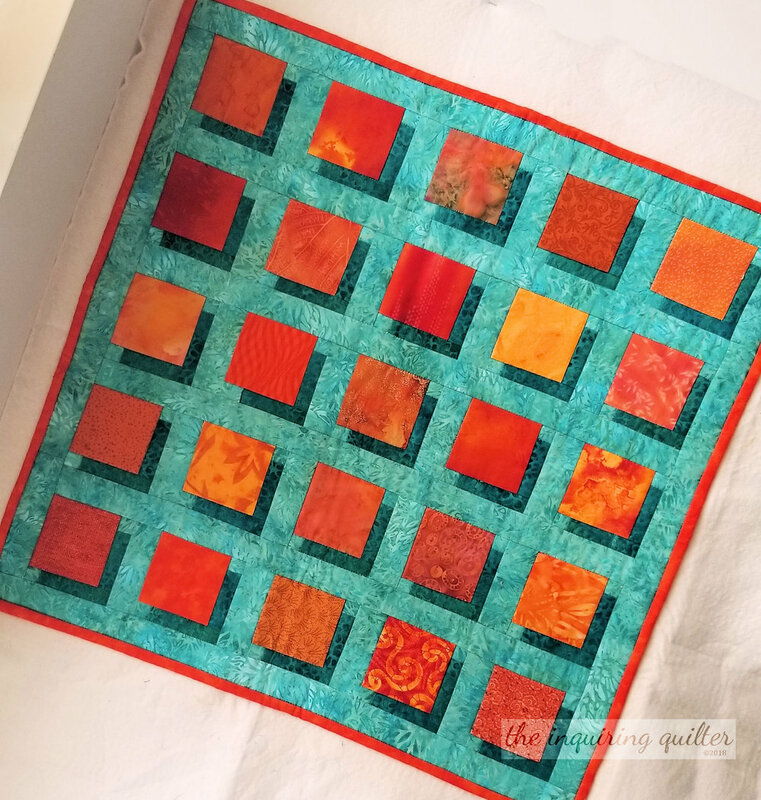 Make a quilt for the Island Batik challenge for August. 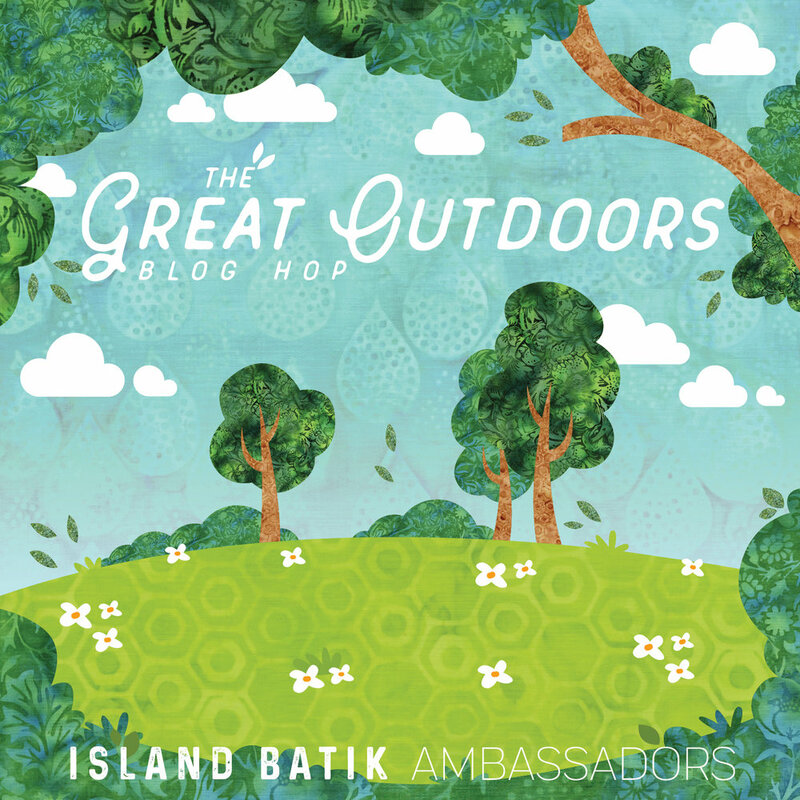 The Island Batik Great Outdoors Blog Hop was a huge success! I hope you took the time to visit the blogs of the participating Ambassadors and to enter their giveaways! I love the quilt I made for the hop! Read more about it and learn who won my giveaway by clicking here. Finish the binding on a quilt I'm making for my friend Alice. I'm so happy that I got this done! Granted it took the shop challenge to make me finally finish it, but I'm glad I did because it think it turned out wonderfully. I call the quilt Besties because that's what Alice is--my bestie. I tend to use up scraps to make my quilt backings, and I really love how this one turned out! To read more about Besties, click here. Write a pattern for Timeless Treasures. Dino Roar is done but not available yet. 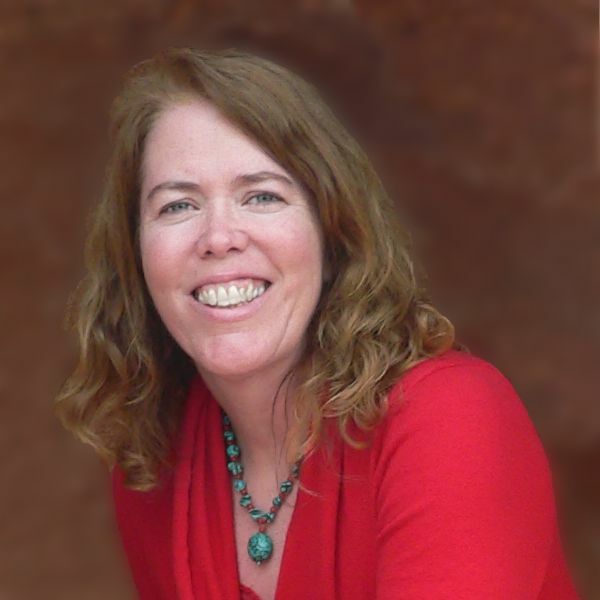 Write a Ruby McKim pattern. 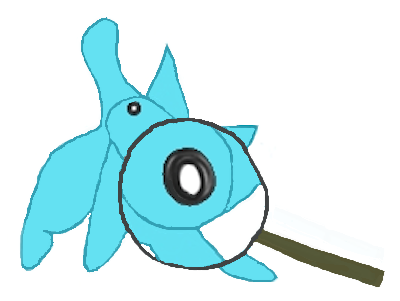 Although I made some progress, this project has been put on hold for a bit. Finish the design for my project for the Designer's Showcase. 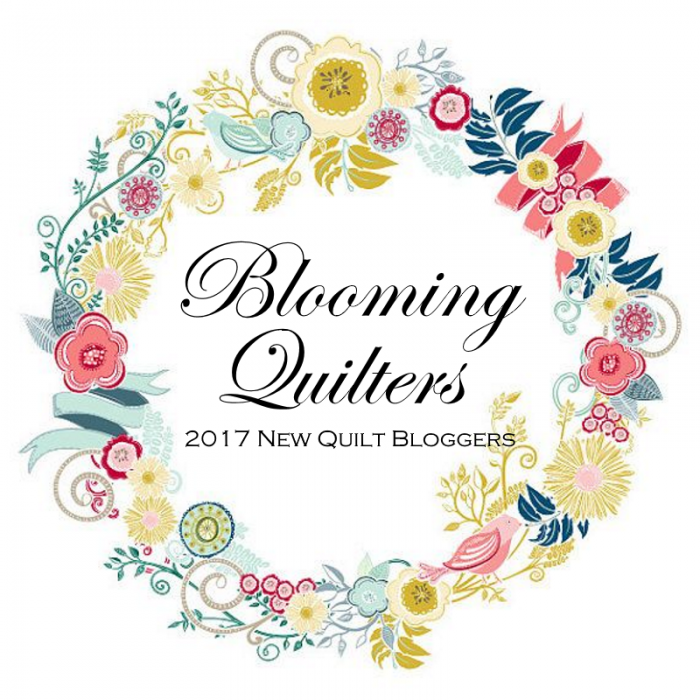 I am the featured designer at QuilterChic for September and I made the cutest project! The pattern is free through the end of the month. Read more about Monster Mash and how to get the free pattern by clicking here. Cut fabrics for my Happy Go Lucky quilt. 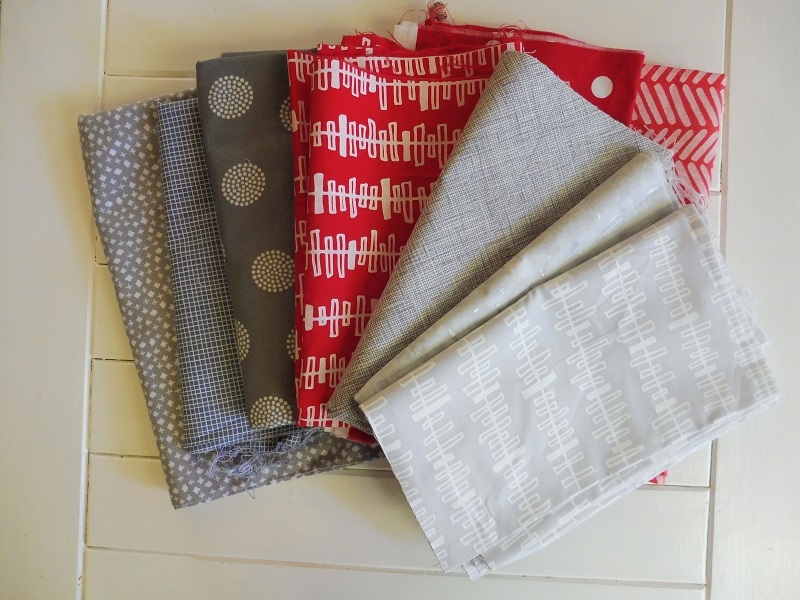 Sherry @ Yellow Cat Quilts is hosting the Happy Go Lucky sew along, and I wanted to join in the fun but I haven't gotten my fabrics cut! Ugh. I have picked them out though. Make the two August blocks for the Fall into a Quilt Along Got these done! Block 7: Pumpkins Aplenty was fun to make, and I really enjoyed designing Block 8: Autumn Leaf. There were 13 projects to complete in August and I got 5 done. That's 38% One of my worst months yet. Sigh. I hope I do better in September. Maybe all I need is encouragement or a time machine! <grin> Please come back on Monday when I'll post my September goals.